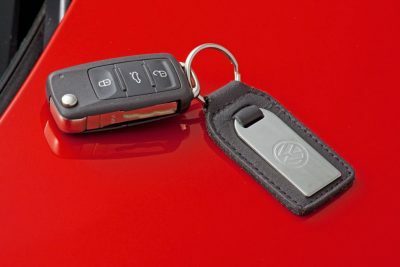 If you are looking for a car locksmith in Hertfordshire, you have come to the right place. 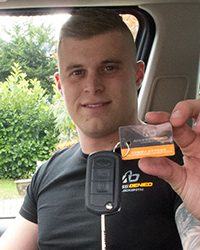 At Access Denied, we take pride in offering a full car locksmith service in Hertfordshire and the surrounding areas. 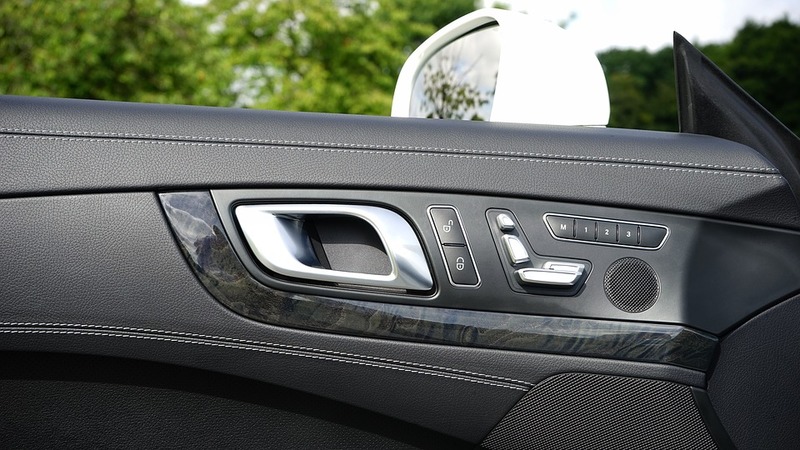 This means that we’re always on hand to help with whatever auto locksmith problem that you have. Whether it’s a lost key or a replacement lock, you can rely us on. When it comes to finding a car locksmith, it’s vital that you find someone who is professional and experienced. 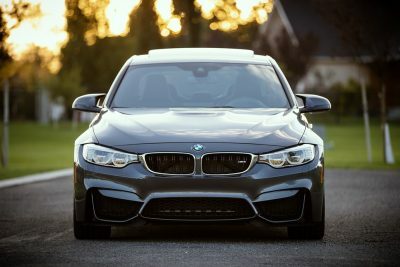 Not only does this ensure that you’ll get a fantastic service, but it also means that you’ll have someone who really knows what they’re doing. 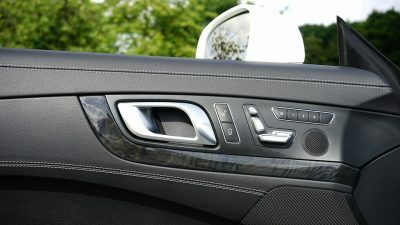 A small mistake or a minor error can cause a lot of damage, as car locking systems are complex. However, when you choose a professional auto locksmith, this isn’t the case. You’ll never have to worry about subpar workmanship or the job taking too long, as a professional can work efficiently and effectively at all times. 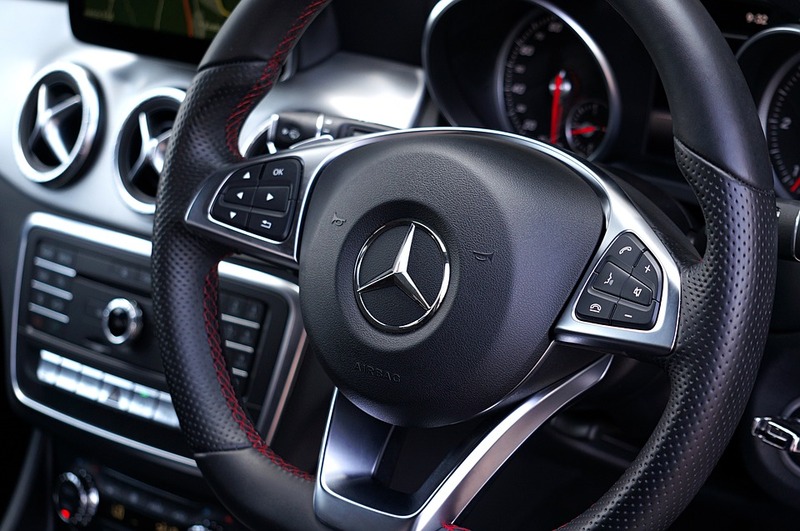 There’s no saying when you’ll need a car locksmith, which is why it’s always good to have a ‘go to’ team when you need one. This way, you’ll be able to relax knowing that help is always just a phone call away. We have been working as auto locksmiths in Hertfordshire for a number of years now and we know the area well. This means that we’re able to get to you quickly, regardless of whereabouts in Hertfordshire you are. 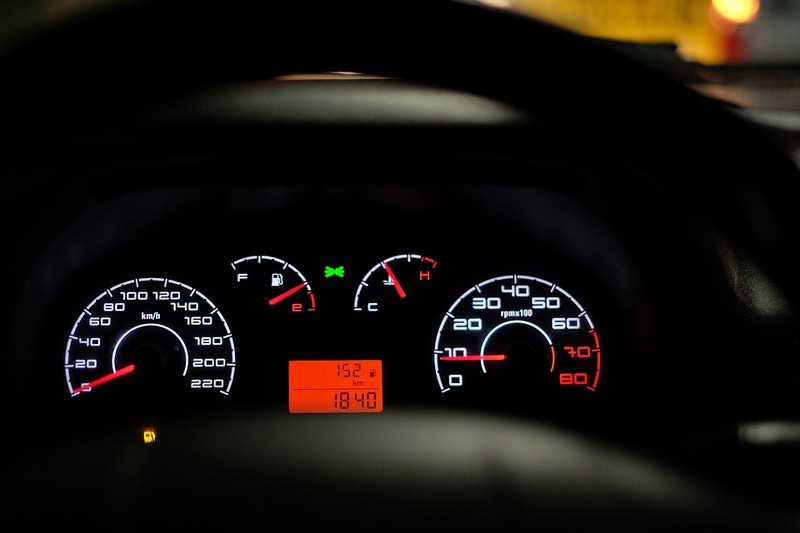 With us, you’ll be on your way in no time at all. At Access Denied, we like to think of ourselves as the ‘go to’ car locksmith service in Hertfordshire. We take pride in offering a wide range of services, all of which are expertly carried out by a trained professional. When you choose Access Denied as your car locksmith, you’re choosing a team of skilled individuals. To find out more about Access Denied and for help with any of our services, get in touch. Contact us today on 07534 277020 or via the online contact form.